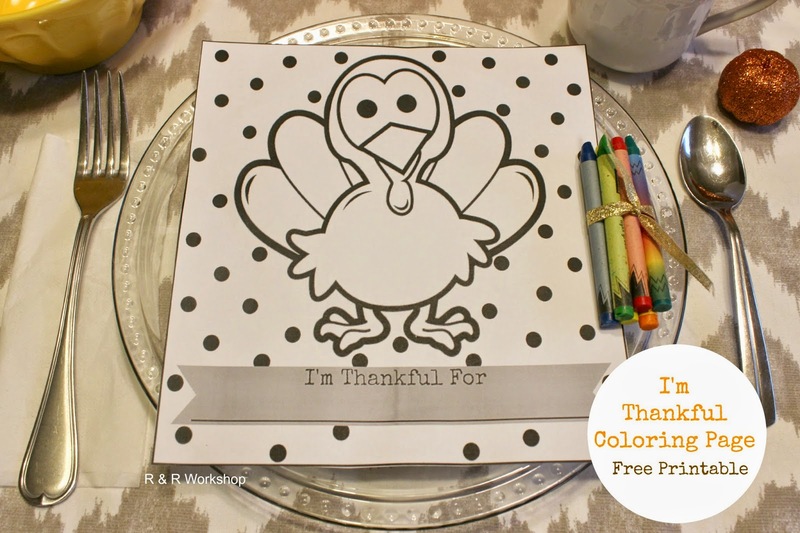 Thanksgiving is at the end of this month and I love to spend time with my kids, chatting about the thinks we are most thankful for, the first Thanksgiving and more. 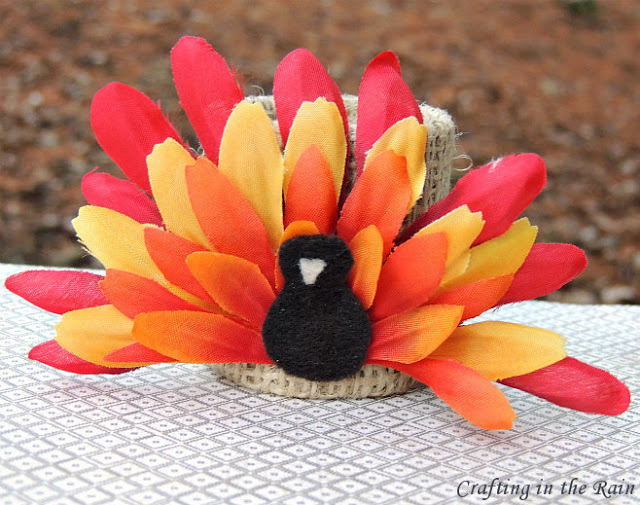 It’s also a time for some really fun crafting with my kids! 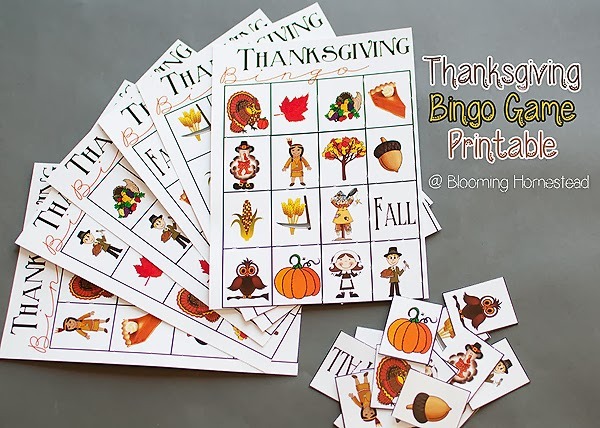 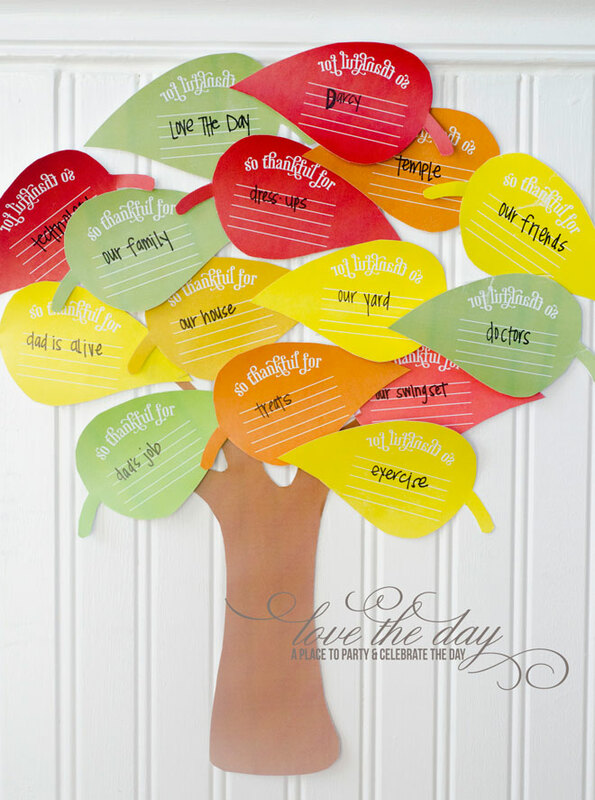 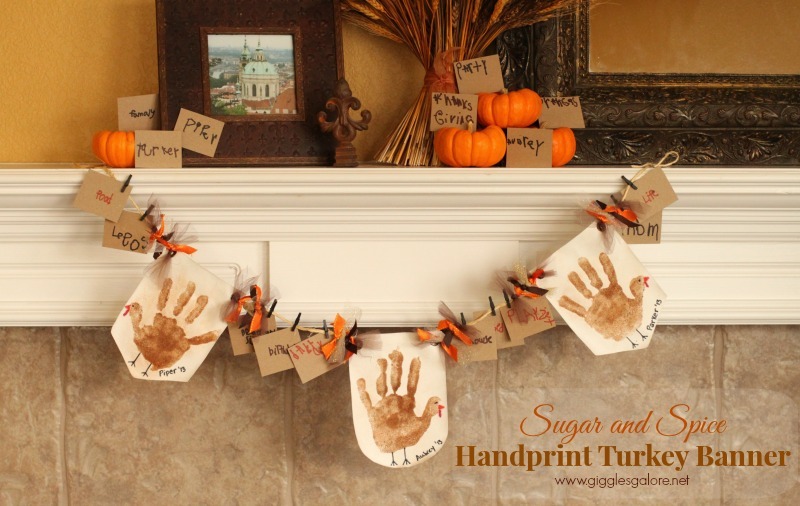 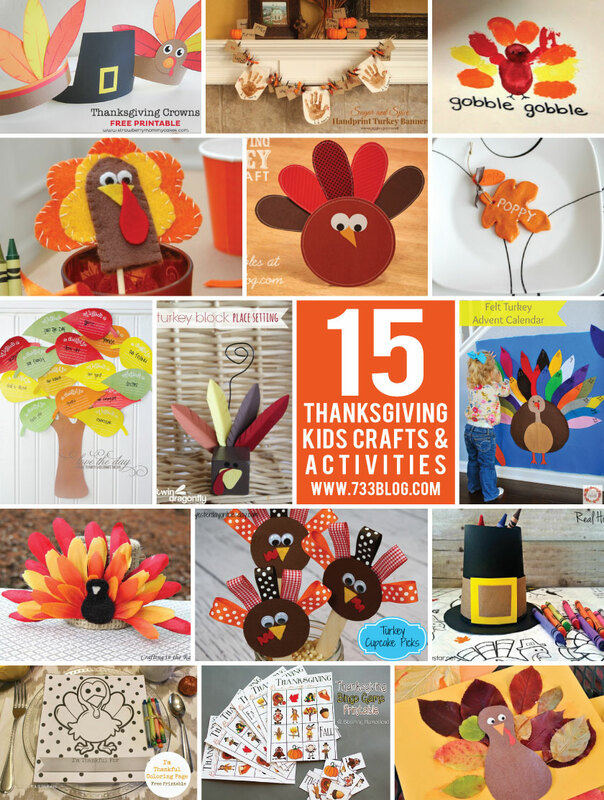 There are tons of great activities on the web that centers around Thanksgiving. 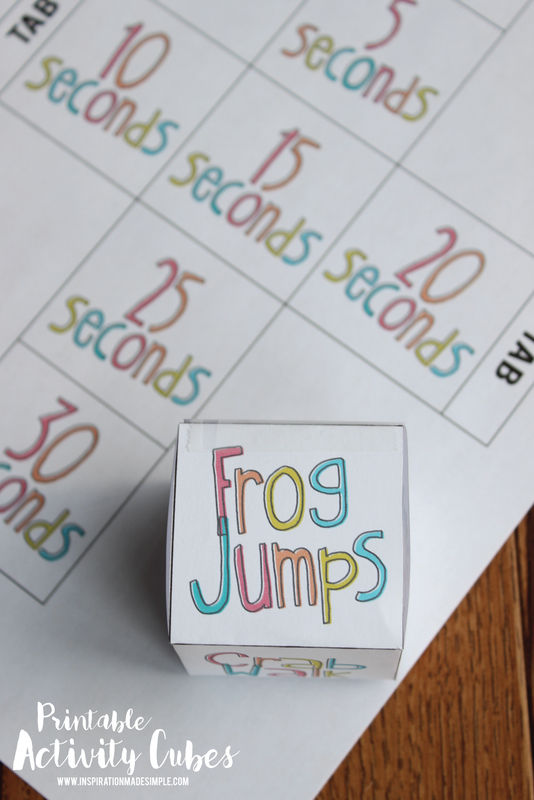 I rounded up a few of my favs that my kids and I will be trying this year! 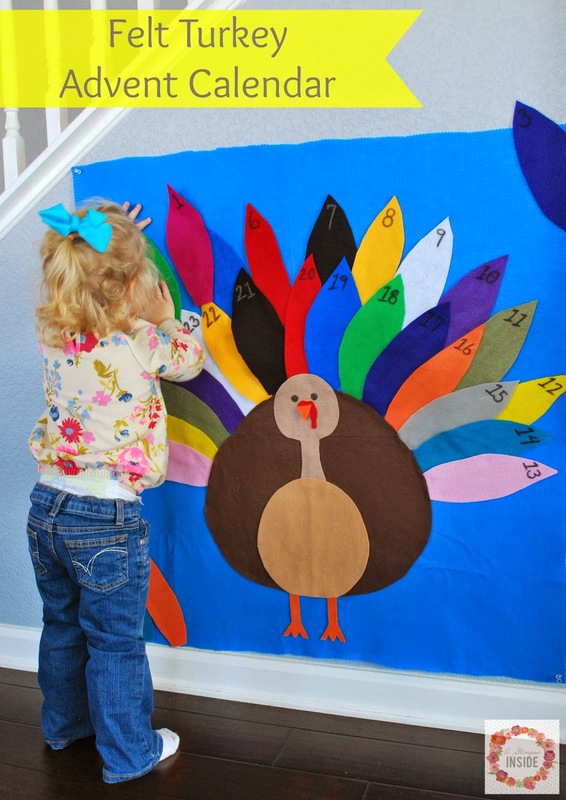 We started working on Thanksgiving as well. 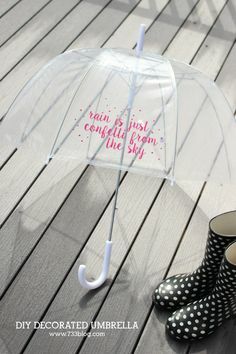 I have put some books on hold at the library and I am hoping to start working on them today if they are in. 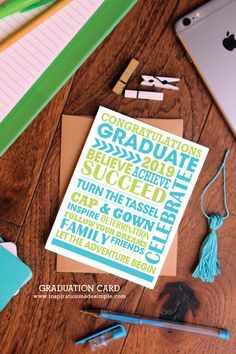 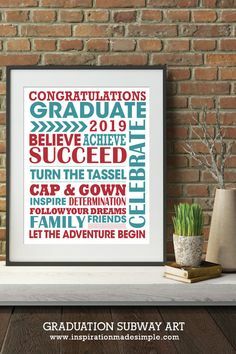 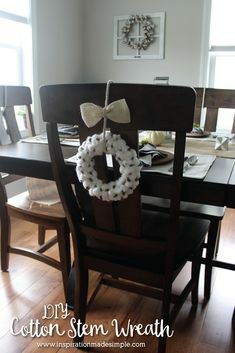 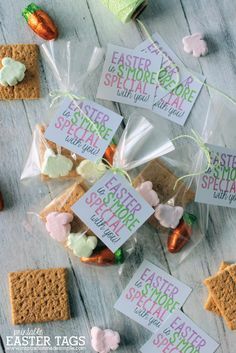 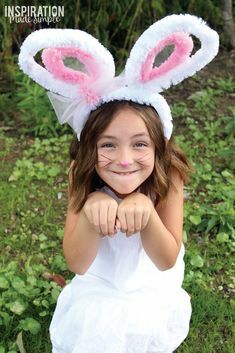 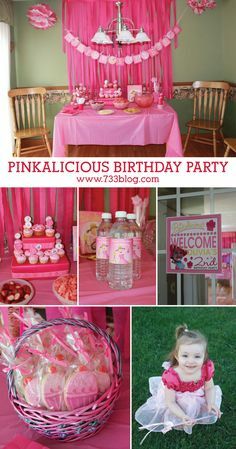 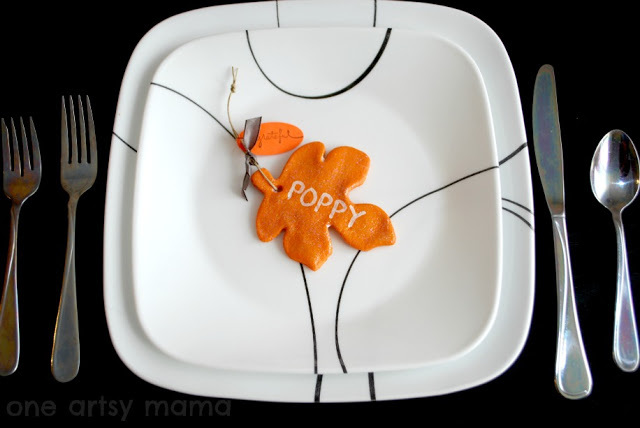 You have shared lots of great ideas and I think I might try some of the crafts with my daughter. 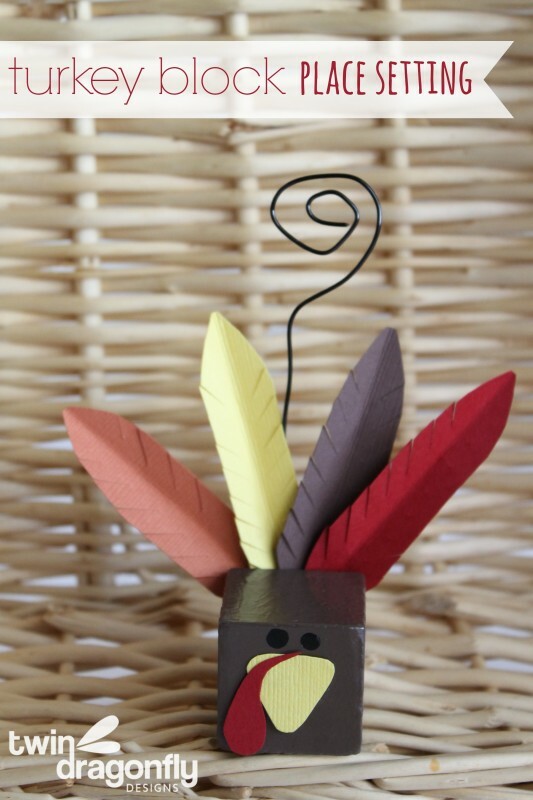 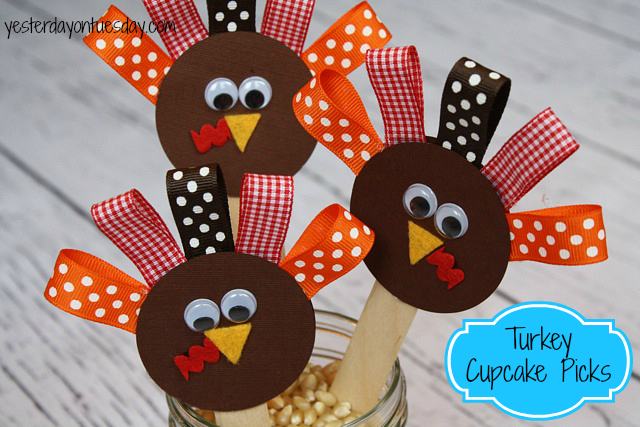 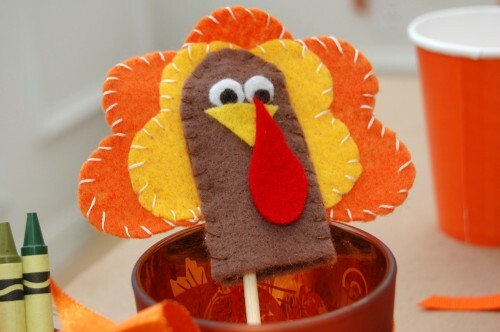 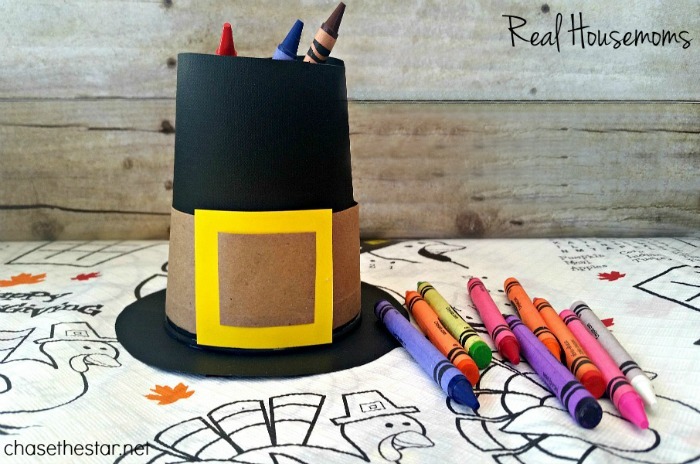 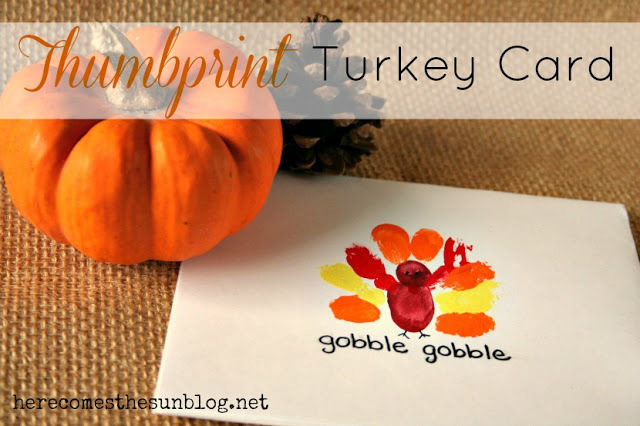 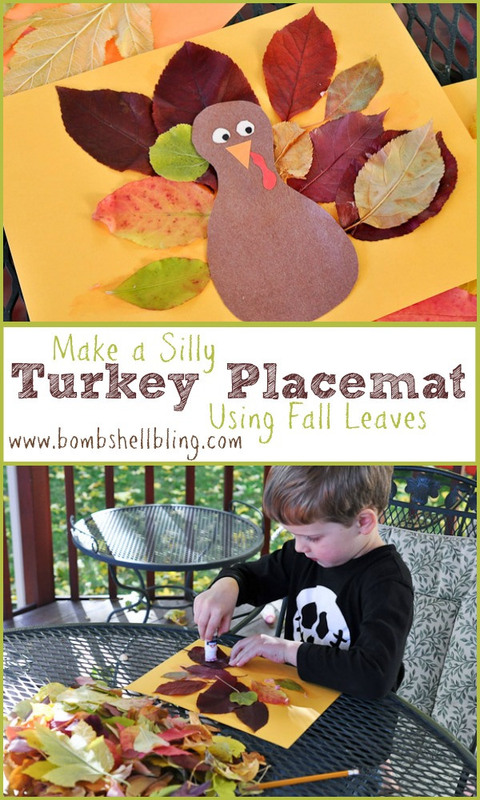 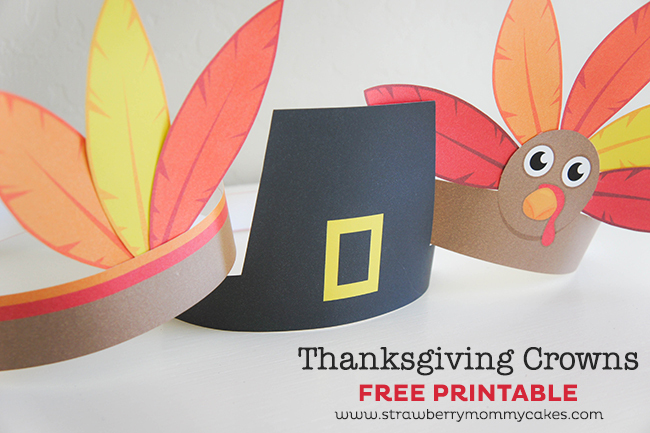 Hey Kim, Thanks so much for including my little turkey craft in your awesome roundup!